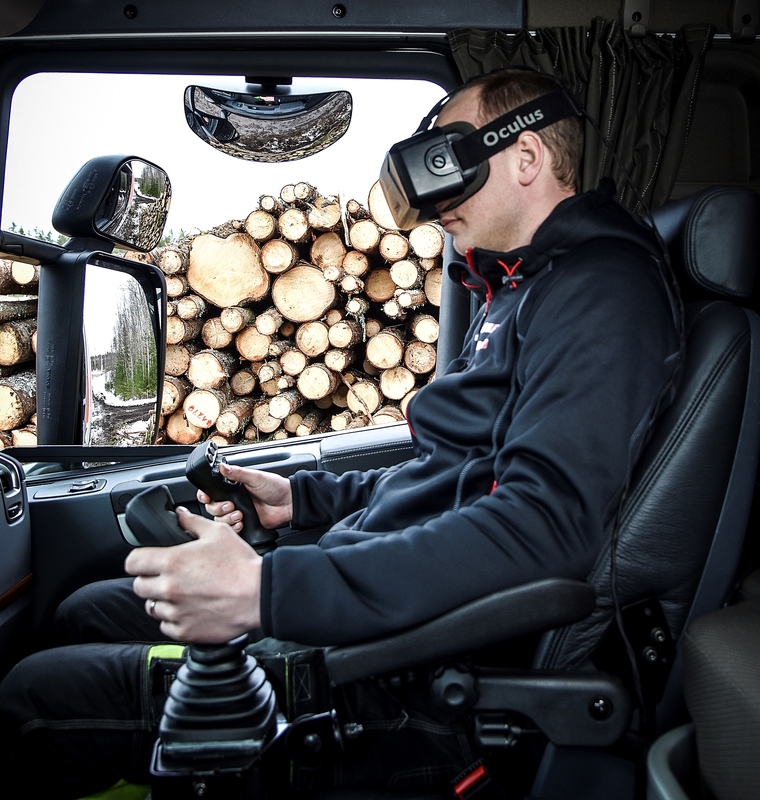 Hiab, part of Cargotec, introduces as the first in the industry a new vision system, moving crane operation to the safety and comfort of the truck cabin. 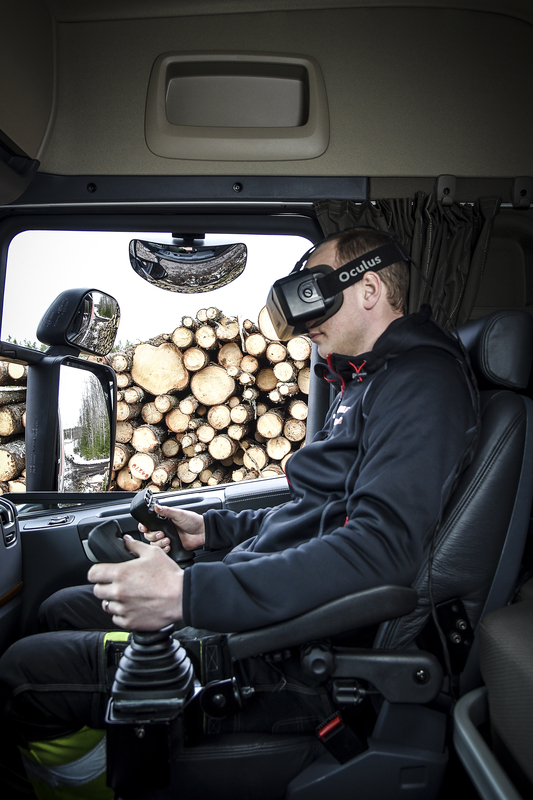 "Based on the recent advancements in virtual reality goggles, cameras, and connectivity we have developed a system with cameras on top of the forestry crane, which enables you to see the working area and operate the crane remotely using VR goggles - the HiVision(TM) 3D control system, which is unique in the industry," says Rafal Sornek, Vice President, Technology & Quality Development, Hiab. 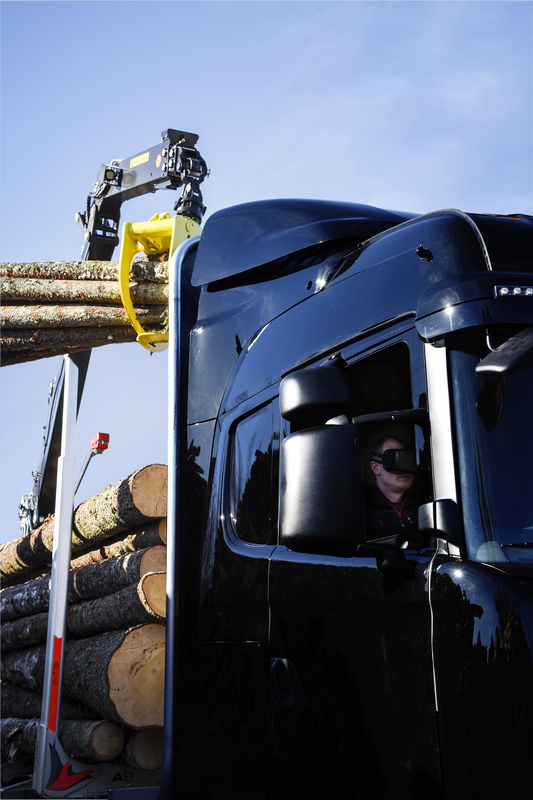 There are four cameras located in a small box where the operator's head would normally be to enable a realistic 240-degree view for the HiVision(TM) operator, who controls the crane from the truck cabin. When the operator turns his head the goggle image switches from two forward-looking cameras to two sideways cameras. Henrik Strömbäck from JS Frakt AB pre-tested HiVision(TM) at Hiab's R&D facility in Hudiksvall, Sweden. He has 20 years' of experience from timber hauling. "The system exceeded my expectations. For sure, it's very different compared to the traditional way. Still, there's no need to relearn the way you work," Strömbäck tells. "You don't have to climb out in the cold - everything is close by and you can start loading immediately when you arrive at the working site. You have a surprisingly wide field of vision." Sornek has a clear long-term vision for HiVision(TM). "In the future the operator doesn't even have to be in the truck, but operates remotely from a distance, saving costs. I'm a strong believer that we rather soon will have driverless trucks on the roads, and it makes no sense to have crane operators sitting on these waiting passively to get to the site. One person could even operate several trucks remotely," he says. Another driver for remote crane operation is ever-stringent safety regulations. Sornek says that vision systems such as HiVision(TM) might even become compulsory and replace unprotected top seats. "We want to be the safety forerunner in our industry, complying with regulations even before they become the actual law." "We will create a space where visitors can experience HiVision(TM)," Sornek tells. "It will be extremely interesting to get feedback from the end-users. 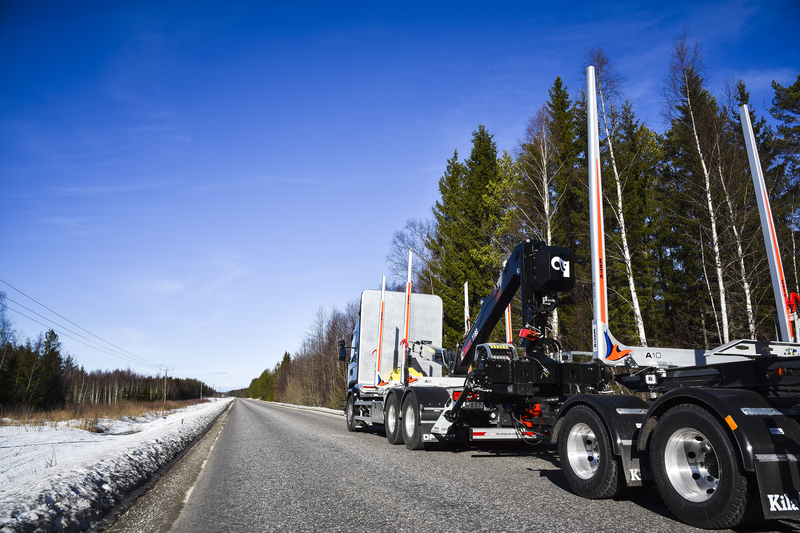 Hiab is embracing a business model where we cooperate with customers, dealers and other stake holders to develop new products."